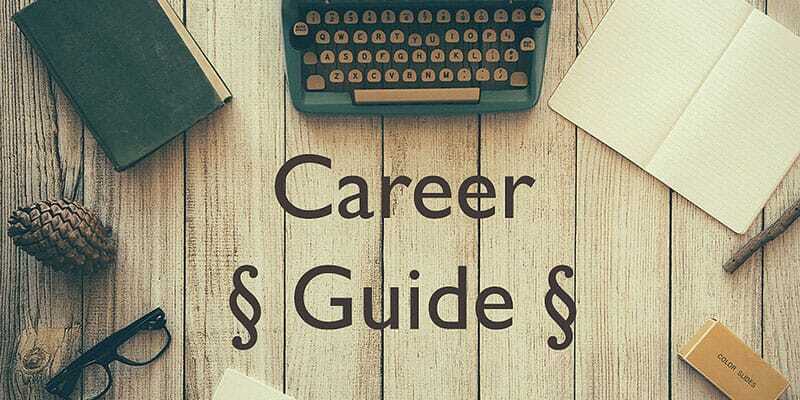 Planning your career is a process that extends throughout your life and it starts right from planning for your first job till the time of retirement. In between, there are many stages that enrich your career if the right steps are taken at the right time. But the most important decision in your professional life is the first time when you decide the career option for you. While advice from all quarters is available in plenty, you can definitely listen to your parents, friends, peers, seniors, relatives or teachers but along with that you must do an adequate amount of research to make an informed decision. Here in this article, you will find simple and easy steps on how to plan your career to achieve success. This is the first and foremost step that will define the path that you can take in your career. Only after an accurate estimation of your goals, interests, skills and aptitude, you can be sure of forming a clear idea of your personality and what career path you should take. You need to carefully understand what you want in the short term and long term basis for your future. You must be very honest about your feelings as this can greatly impact the decision making process. After evaluating yourself, you need to check the available options. This is important and you can discover many diverse options that will expand your horizons. Taking help of the following resources, you can find out where you stand vis-a-vis the prevailing situation in the market. Search through career journals, magazines and the career edition of newspapers. Take the guidance of a mentor or go to the career counselors. Research about the occupations that interest you and the labor market as well. Conduct informational interviews with people who are in a similar line. Now, that you are aware of what you want and what options are available to you, the implementation of tasks for the set goals can begin. Firstly, you need to develop a strategy in broad steps to help you in reaching the final goal. For further preparation, you need to gather the essential qualifications or additional trainings. Next you will have to write a proper resume, along with a cover letter, recommendations etc. Finally, you need to start preparing for the interview rounds by applying for the desired positions and practicing till you get the interview call. Career planning is basically a question of what you are, what you need and what you have to do in order to get it. Making a good decision in the initial stages and even starting this planning right from the academic stage of your life is necessary to achieve your goals. So, make the most of the resources available to you and lay the foundation of a great career and a promising future. Thanks for the post..It's quite useful..Hope to get new one soon..